Please join us for a learning opportunity facilitated by Dr. Bertie Kingore. This presentation is designed for parents of gifted/high potential students in Douglas County School District. Dr. Bertie Kingore is an international consultant, a visiting professor/speaker at numerous universities, and a former classroom teacher in preschool through graduate school classrooms. She is recognized for her ready-to-use research-based applications, motivational ideas, and humorous insights. 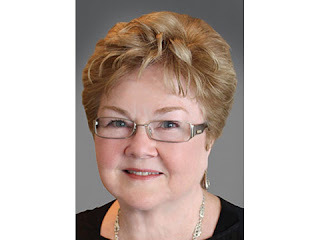 She is the award-winning author of 27 widely used publications, including Rigor and Engagement for Growing Minds, Differentiation: Simplified, Realistic, and Effective, The Kingore Observation Inventory (KOI), and "High-Achievers, Gifted Learners, and Creative Thinkers. Her latest book published this year by NAGC is: Rigor for Gifted Learners: Modifying Curriculum with Intellectual Integrity. Please read more about her work HERE.